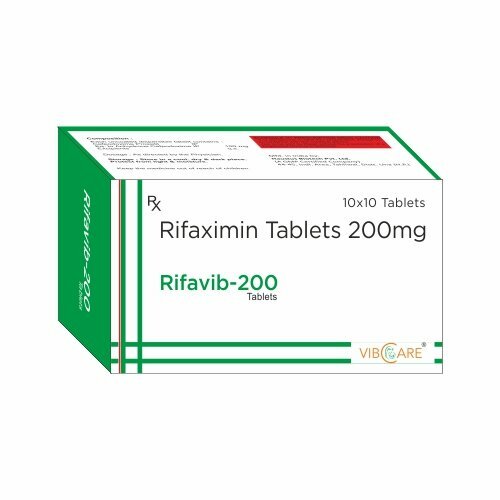 Rifaximin is a semisynthetic, rifamycin-based non-systemic antibiotic, meaning that the drug will not pass the gastrointestinal wall into the circulation as is common for other types of orally administered antibiotics. It has multiple indications and is used in treatment of traveller’s diarrhea caused by E. coli; reduction in risk of overt hepatic encephalopathy recurrence; as well as diarrhea-predominant irritable bowel syndrome (IBS-D) in adult women and men. It is marketed under the brand name Xifaxan by Salix Pharmaceuticals. Rifaximin has multiple indications by the FDA: for the treatment of patients (≥12 years of age) with traveller’s diarrhea caused by noninvasive strains of Escherichia coli; for the reduction of overt hepatic encephalopathy recurrence in patients ≥18 years of age; and in May 2015 it was approved for irritable bowel syndrome with diarrhea (IBS-D) treatment in adult men and women.